– Mod conflict issue resolved. 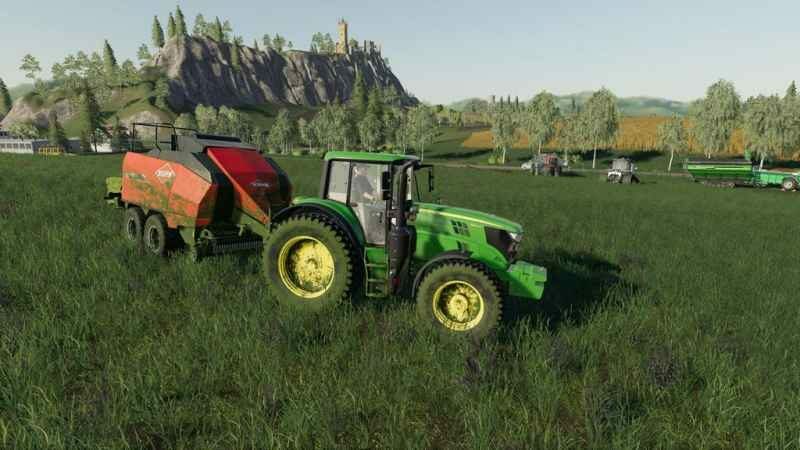 – Added a few more values for spray types increasing the chance Lime, Slurry, and Manure will affect your dirt color. – RedDirtMap0 in the settings file was previously ignored, corrected to enable the support for “Estancia Lapacho”. Real Dirt Color changes all vehicles/tools dirt color to the surrounding enviroment. 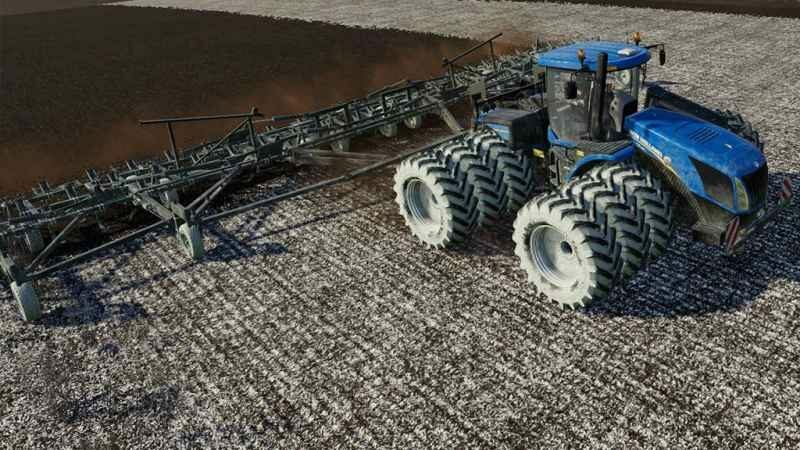 – 10 color variations including: Brown Dirt, Brown Mud, Red Dirt, Red Mud, Grass, Chaff, Manure, Slurry, Lime, and Snow. – Colors are blended back and forth using a variable speed. – 2 modes available via xml settings file: “Simple mode” and “Independent wheel mode”.